Today, TechnoGiants is pleased to announce its 13th giveaway courtesy of Comodo and TechnoGiants would like to give our valuable readers the genuine license of Comodo Internet Security Pro 6 worth $39.99, 25 lucky winners will get 1 Year License Key each, so give your comment and participate in giveaway. Comodo Internet Security Pro 6 combines the company’s firewall and antivirus program, which together do a great job of keeping your PC safe from even the very latest in malware threats. The suite also includes a Game Mode, which allows you to run games or other full-screen apps without being hassled by security pop-ups. The program’s System Tray icon accesses the configuration files for Internet Security, Firewall Security, and Proactive Security, and four optional Security Level settings: Antivirus, Firewall, Defense, and Sandbox. We’ll skip to the chase and state that Comodo Internet Security cleared the bar for all-around security. And, like the standalone firewall, Comodo Internet Security plays well with other security tools, including some large packages. In functionality and performance, it’s much like its competitors, all of which share similarities. It scanned our system, updated itself automatically, and sand-boxed new apps for checking and approval. Dragon is an excellent Chromium-based browser that integrates with Comodo’s SecureDNS service (other browsers do too) to offer enhanced privacy. SecureDNS changed our network settings; we noticed no difference in browsing, though. Comodo Internet Security Pro 6 includes all the powerful security from the basic Comodo Internet Security 6, plus Comodo’s 24/7 365-day live support through the duration of your license, a $39.99 value. 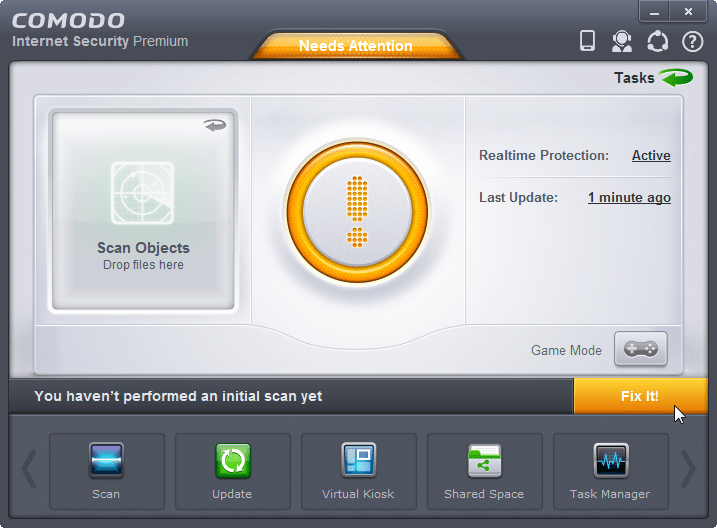 Below is the way to download Comodo Internet Security Pro 6. You can try the software for 30 days and buy a key after that and if you will win a key from us then you can use that key to activate your version. I would like to say Thanks to Lisa Ramirez for giving me a chance to offer a Giveaway to TechnoGiants readers. 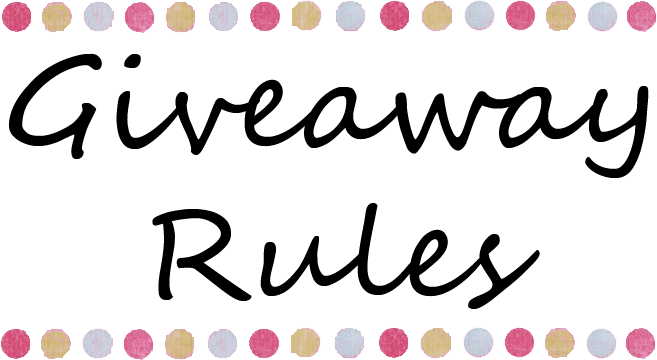 You can win A Year license key of Comodo Internet Security by entering the giveaway and you need to follow the below rules to participate in this giveaway. Winners announced. Please check here. What Will Make Your Work A Master Piece And A State Of Art? In fact COMODO products are my favorite and I’m very satisfied. Actually I use IceDragon web Browser, Programs Manager and System Utilities. Hope to complete my package by Internet Security Pro. This is the best Internet security software, both firewall and antivirus…IMO. Just read review at av-org.. I have used Free firewall and i like their HIPS. I really hope can win one license, this is really worth program. This software is great from what I hear from a computer engineer friend. It makes browsing safe for your computer. I hope to win! Thanks for stopping by and taking part in the Giveaway. Comodo internet security is a great security software. Many thanks!!! Yeah its a really good security software and I am using it without any flaws. I wish you will win it in the Giveaway. Thanks a lot for the giveaway. I hope my luck shines. Welcome to TechnoGiants. Hopefully you will be a winner. Thank You. You’ve got a great site. comodo internet security is a great security software. count me in man…. i need this software. Still have not been able to try. Yeah, it’s really a very useful software. Best of the feature is Sandboxie. It’s the best feature which I like too. I need a complete protection for my lappy. Comodo delivers my requirement, so i love it. Thanks for commenting here and I hope you will be a winner. Waiting to be a winner in this. I like the feature of new cloud-based technologies that detects malware and whitelist them. As well as Antivirus, Firewall, Defense, and Sandbox too. Great security suite and Thanks for this Giveaway. Hope to win. Good to see you once again here, hope you will win. Best feature is clean your PC, uninstall old antivirus, and ensure your PC remains clean. Great software and great offer. many thanks!!! Good antivirus but it has not bigger database. Anyway thanks for the giveaway. Please count me in. Thanks for commenting here but please mention your name as I need it. Combination of the firewall and antivirus. Comodo Internet Security Pro 6 – is one of the best security solutions on the market.It has extremely good combination of firewall and antivirus.Virus detection rate is high and firewall is great.So this Comodo suit gives you all-around effective security. Good security soft, improved over the years. I use the free version of Comodo Internet Security.I would like to use a licensed version Pro. Thank you for the giveaway! I’m currently using another security solution but I could switch to Comodo in case I win a license. I like all the features of CIS Pro. I like the most Sandbox. This is one of the best Internet Security Suites. Excellent for 64 and 32 bits versions. Thanks for your comment. Please come back to fill your entries.